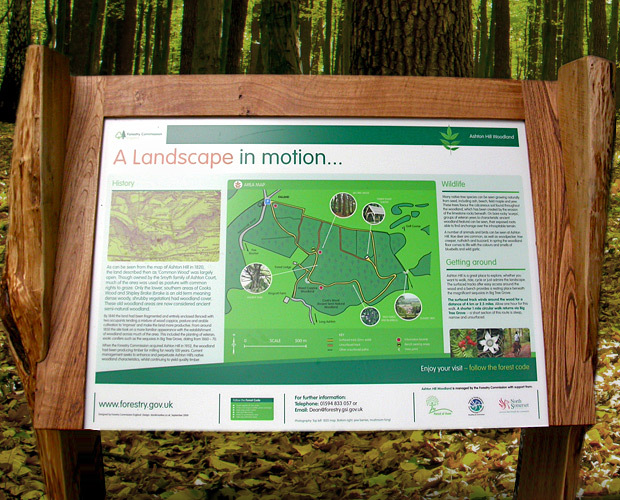 The Forest of Avon asked us to design interpretation for various local nature reserves. 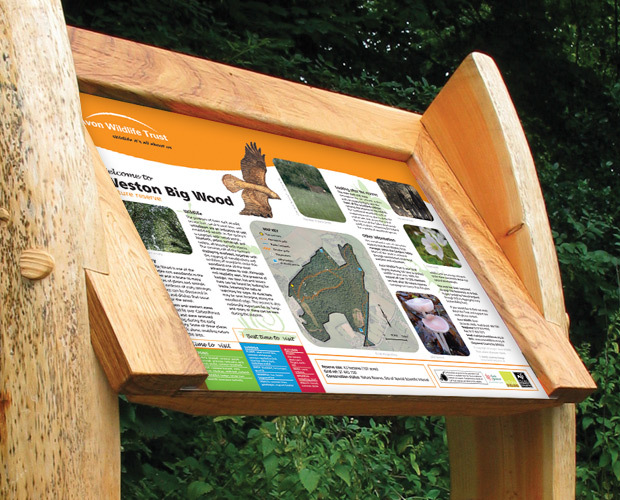 The Forest of Avon is now known as the Forest of Avon Trust. 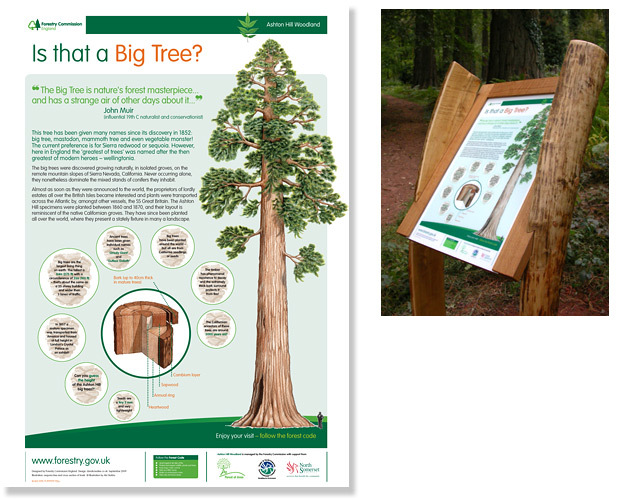 It is a local charity for trees in Bristol providing training and advice, and bringing the benefits of trees to children, adults with learning disabilities and communities through tree planting, activity days and Forest School. 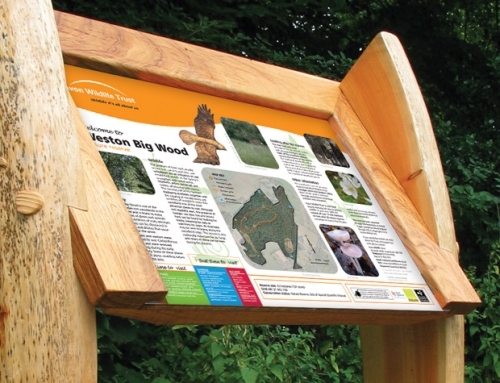 With more support the Forest of Avon Trust aims to run more activities, plant more trees and increase the number of accessible woodland sites, benefiting these groups and the wider community. 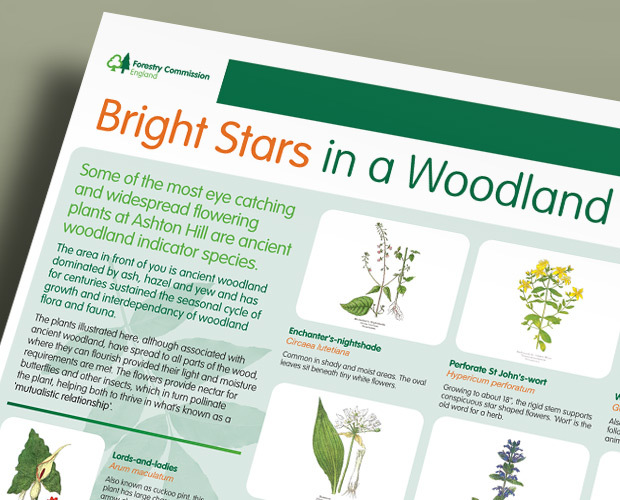 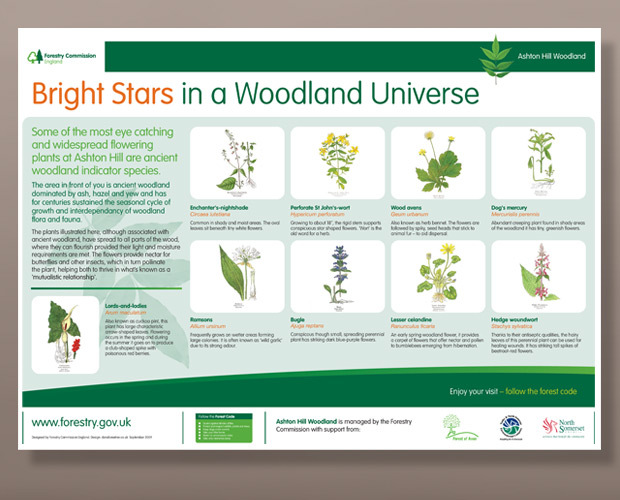 OBJECTIVE: To educate and inform visitors to various woodlands in the west country, highlighting key facts and information about each woodland and its species. 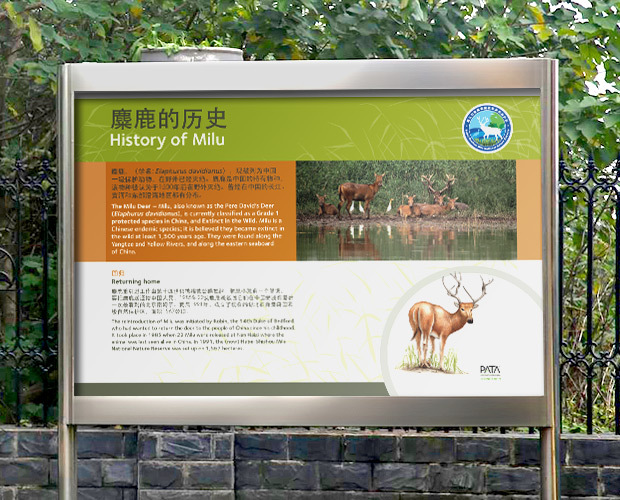 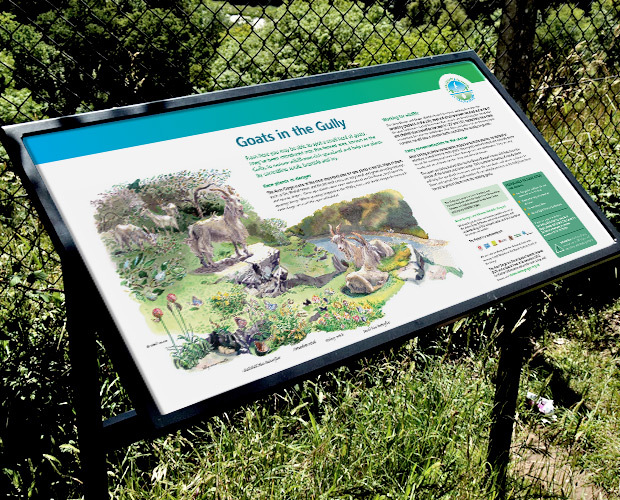 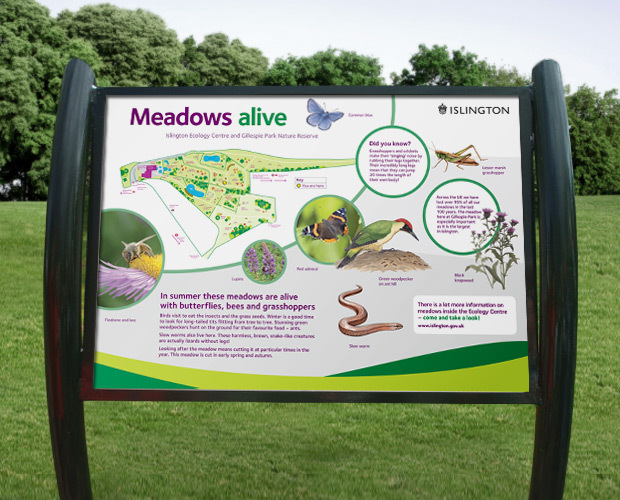 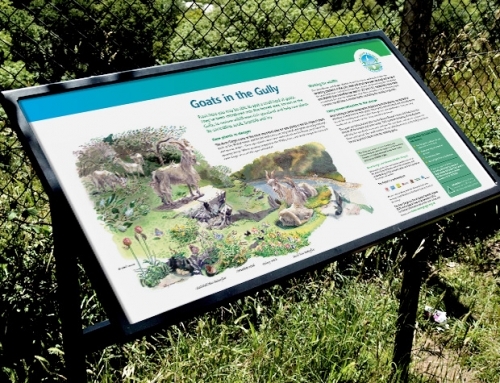 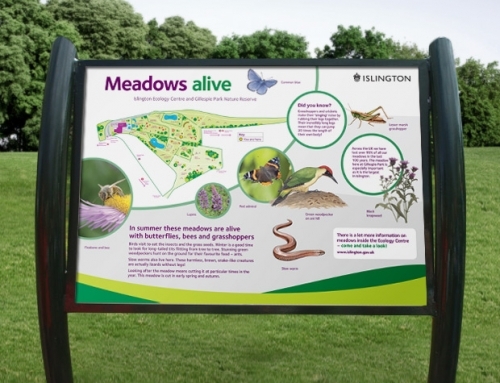 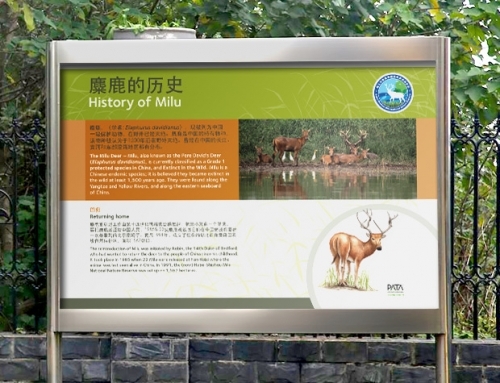 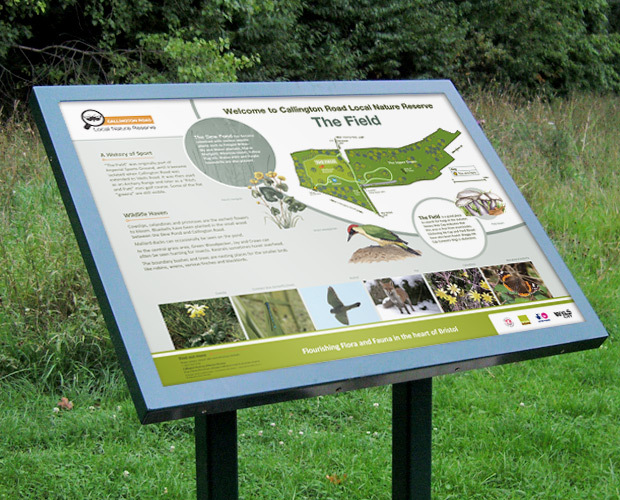 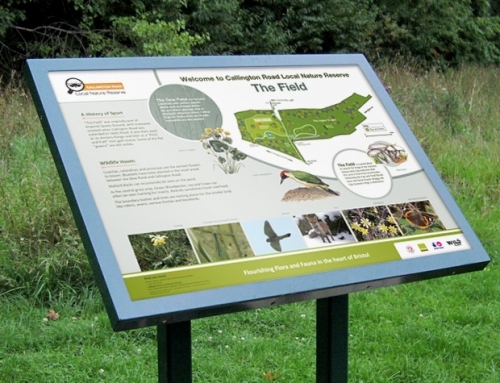 OUR SOLUTION: A series of illustrated and engaging A1 interpretation panels, designed and manufactured using sustainable materials.